In the world of Pokémon we train our team for the win. 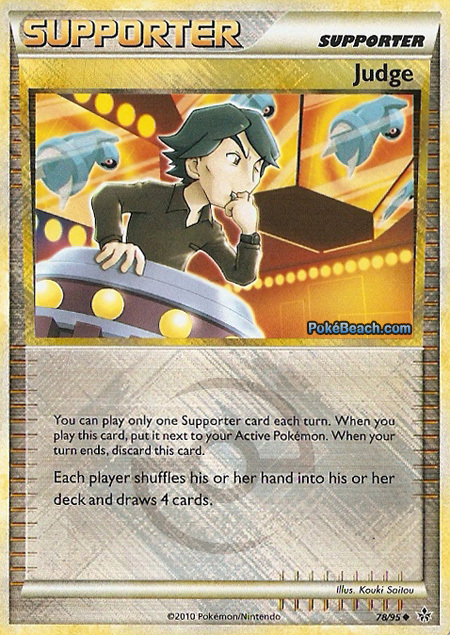 In the Pokémon TCG we build a deck to defeat our opponent. Winning, as I’m sure we’ve been reminded, isn’t everything and sometimes it’s about seeing your favorite Pokémon go in for the knockout. Often while deck building for the Pokémon card game I find myself staring at some of my favorite Pokémon cards and wondering how they can compete, if they could even knockout a single one of my opponent’s Pokémon. I can’t IV train my cards and a reverse foil doesn’t make them deal more damage but what I can do is count on my supporters and trainers to hopefully give my favorite pocket monster a moment in the spotlight. 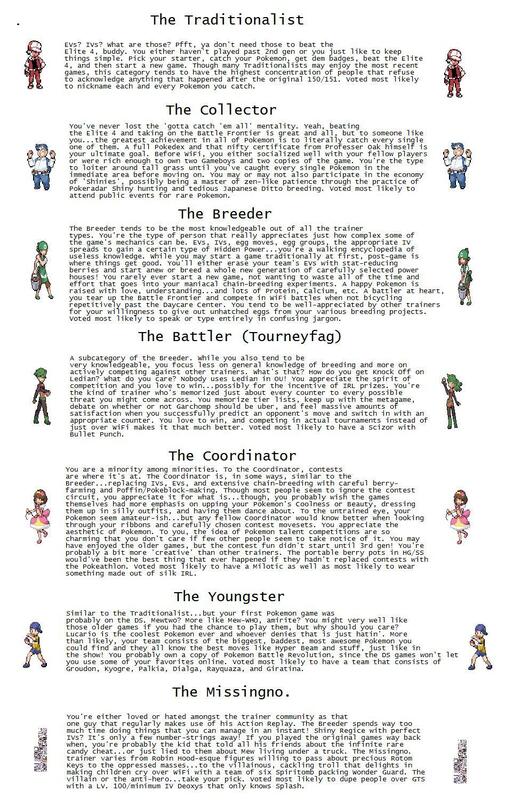 There are a ton of TMs in the Pokemon world. I'm sure a couple of those Technical Machines, most Trainers overlook and forget to use. Today let's try to make some of those less popular ones a bit more useful. While 140 TMs are available, today we will only touch on a couple.